I own only two or three objects which I believe I could leave to my children. Most of my photo equipment won’t last more than a decade until the plastics and electronics fail. 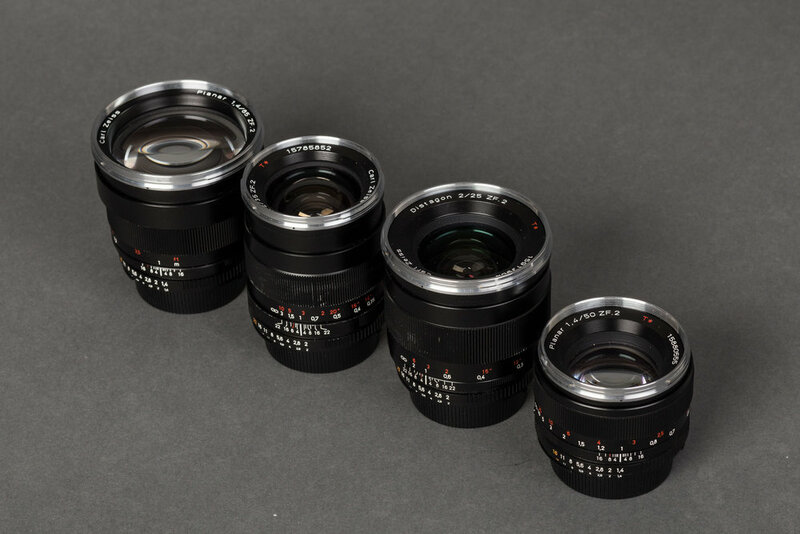 This is why when I had the chance to test drive a set of four Classic Carl Zeiss lenses I pictured myself passing them to my children and maybe them to my grandchildren. "Whom of you would like to be up here?" He said after hello… The good news, according to Mauricio Ramos, is that we all could make it: to become a National Geographic’s photographer. We are in the Photofest 2015, in Queretaro, Mexico and Mauricio tells us his story.